Thick Filler is a heavy viscosity green water soluble solvent resistant block out filler. Ideal for use with all ink types except water-based systems. 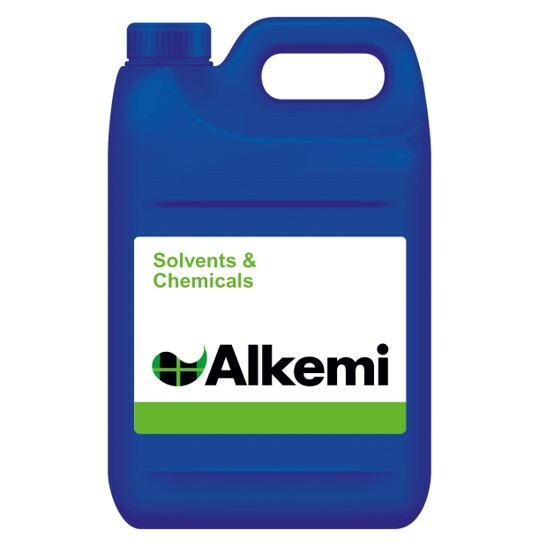 A retouching filler for use with solvent-based, UV curing and plastisol inks. Heavy viscosity, ideal for open mesh counts. Easily applied with coating through, plastic card or brush. Thick Filler is a heavy viscosity green water soluble solvent resistant block out filler. Ideal for use with all ink types except water-based systems. A retouching filler for use with solvent-based, UV curing and plastisol inks. Heavy viscosity, ideal for open mesh counts. Easily applied with coating through, plastic card or brush.